The European Commission has presented its proposal to keep the scope of its emissions trading system to cover flights within the EU, known as Stop the Clock. This step follows the historic agreement reached by governments last year on a global scheme to address climate change as proposed by the United Nations aviation specialised agency, International Civil Aviation Organisation. “We welcome the European Commission’s proposal to continue the application of aviation ETS only to flights within the European Economic Area. This is a step in the right direction as a transition to a global offsetting scheme to address aviation carbon emissions. This proposal provides certainty for European operators enabling them to focus their efforts on the implementation of the global deal to effectively tackle climate change. We call upon the European parliament and the member states to swiftly adopt the legislation,” said Thomas Reynaert, A4E managing director. 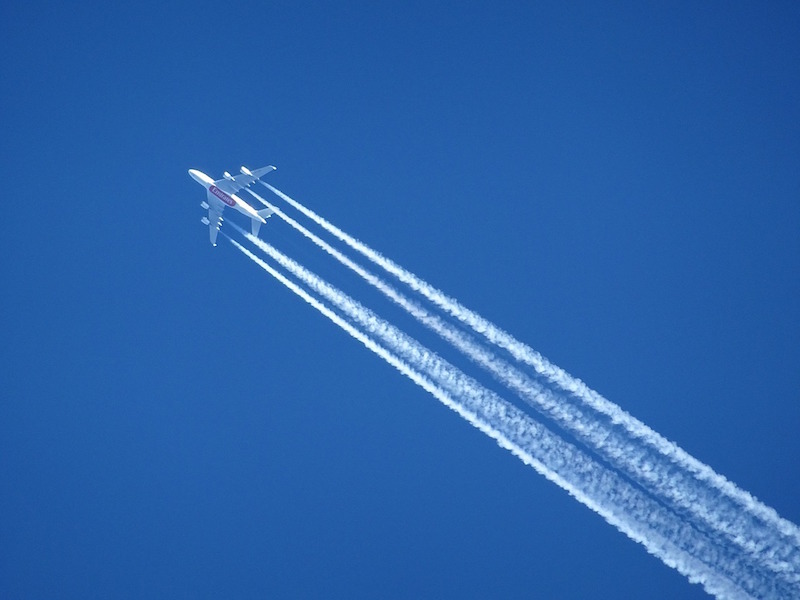 A4E has strongly supported the global landmark deal which means that future growth in carbon emissions will be offset to reduce the impact of aviation on the environment. The global scheme will complement industry efforts to develop cleaner aircraft, switch to low-carbon fuels and operate more efficiently. With an ICAO scheme in place, A4E expects this to be the only measure applicable to carbon emissions from flights within the European Economic Area as per 2021.